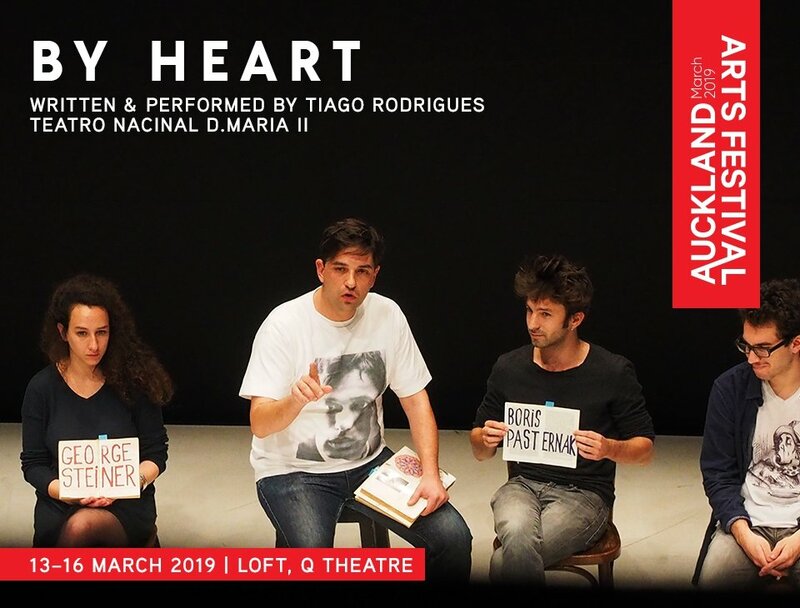 By Heart is an immersive and affecting theatrical experience in which Rodrigues invites 10 audience members to learn Shakespeare’s Sonnet 30, by heart, live on stage, as part of Auckland Arts Festival 2019. Can poetry give us hope? 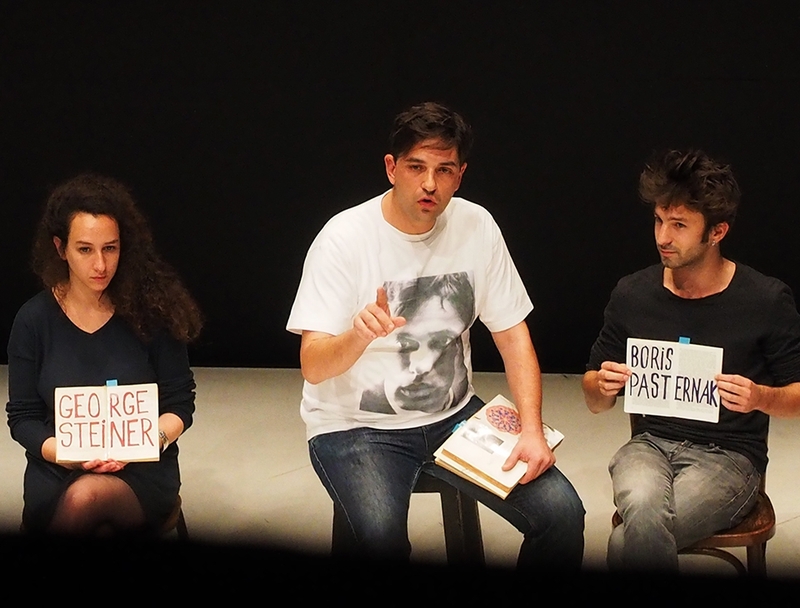 Written and performed by Portuguese playwright and actor Tiago Rodrigues, By Heart invites 10 volunteers from the audience to learn a poem, by heart, on stage. While the poem is being learnt, Rodrigues leads the participants and the audience through a series of illuminating, inter-generational stories about famous writers, fictional characters, and most profoundly of all, his grandmother, who is losing her sight and with it, the ability to read. An ode to language and literature, Rodrigues' beautiful, deceptively simple play gets to the heart of what connects us as humans, the value of ideas in art and revolution, and the wonders of memory and memorisation. A moving theatrical experience that will touch your heart and soul – and remind us all of the power of words.